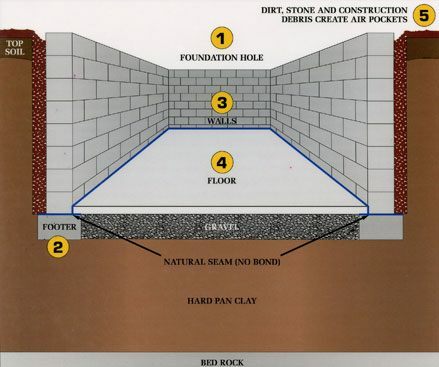 How is a Foundation Built? 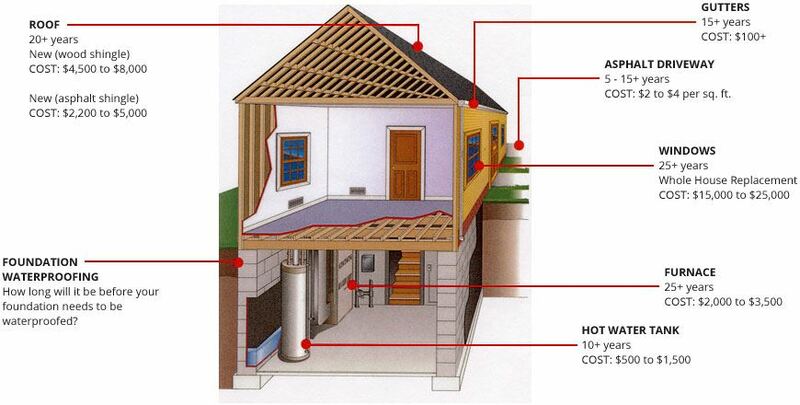 Because homes are constructed with human hands, mistakes and imperfections are built right in. There is no "lemon law" to protect buyers of defective homes. In truth, the American consumer has more protection when buying a refrigerator or a television than a new home. In many states, houses are built by people who are unlicensed and unregulated. Inspectors who pass on defective construction cannot be held legally responsible. Local governments and their representatives are immune from lawsuits over defective construction. The law is stacked against the consumer: In most situations, a bankrupt builder can continue to build homes under a different name. Inspections and warranties don't always provide protection! "Warranties are not intended to protect consumers. They're designed to protect builders from open-ended liability." Virtually all major home building materials require maintenance, updating, or eventual replacement.